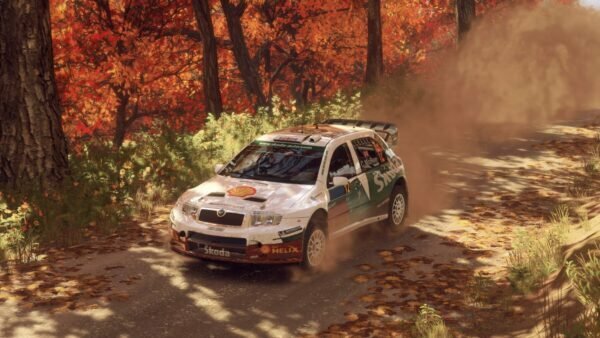 We’re now in the final month before DiRT 4‘s launch. 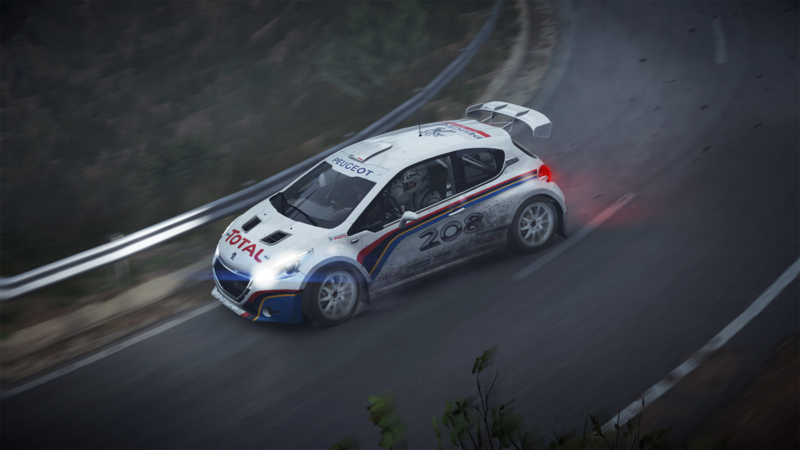 With the game fast approaching, Codemasters has released another Road Book detailing the game’s two handling modes. 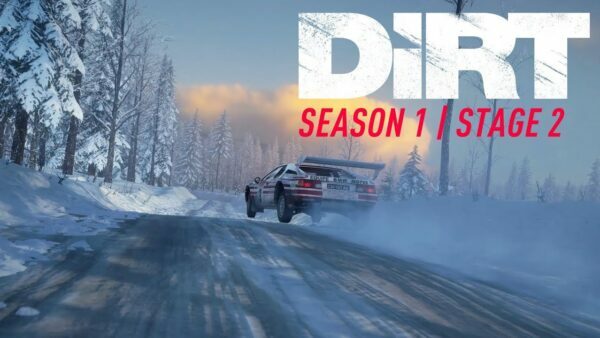 That’s right — unlike DiRT Rally’s approach of making players deal with its steep learning curve, the new DiRT game will offer drivers two handling modes: Gamer and Simulation. 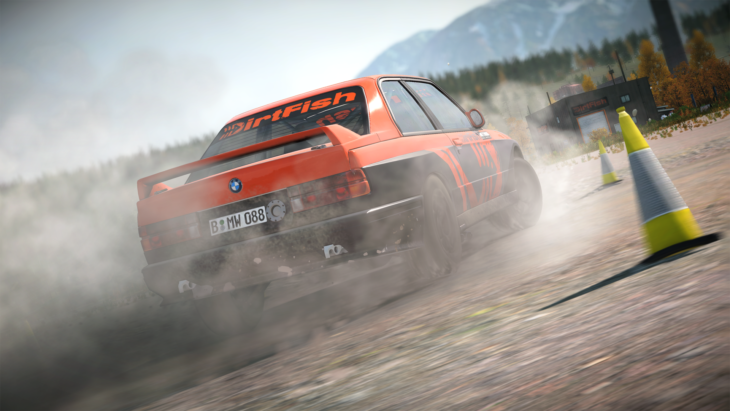 Simulation mode in DiRT 4 is based off of DiRT Rally’s advanced handling model, but with even more improvements. 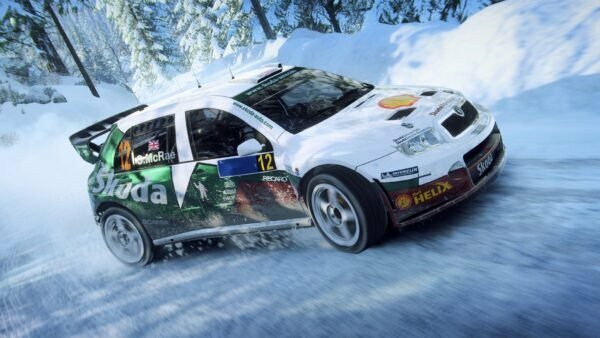 Aerodynamics and tarmac simulation, for example, are two of the areas Codemasters worked on. 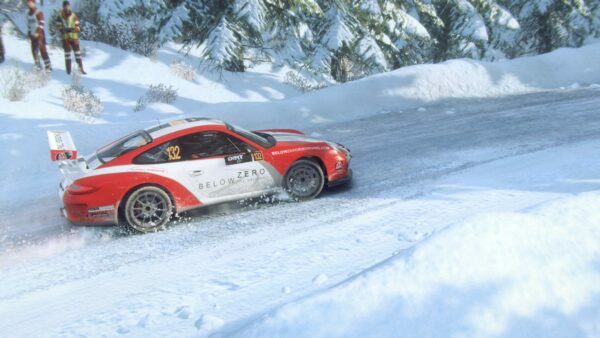 The team hasn’t given much information on the exact difference between the handling modes. 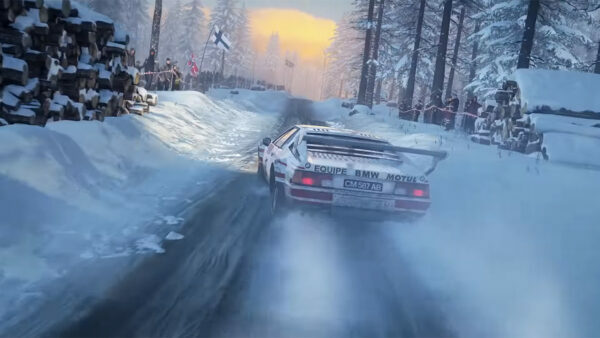 What we do know, though, is that Gamer mode is not simply the assists-enabled version of Simulation mode. 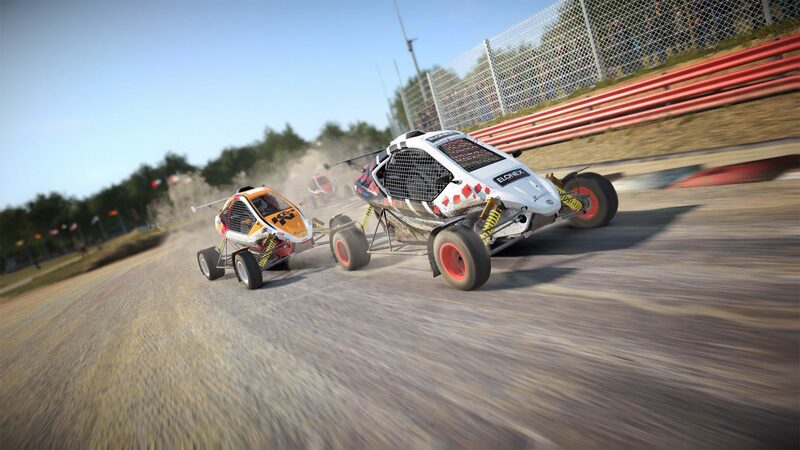 The same assists can be turned on in both handling modes. 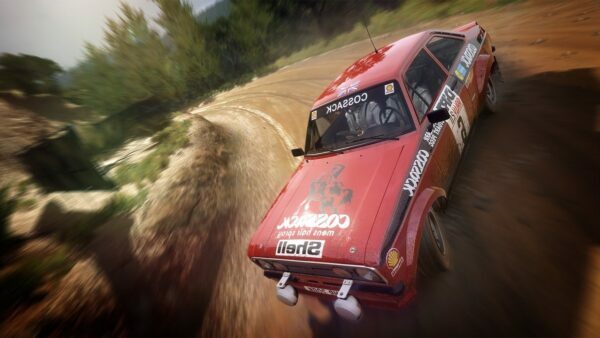 Speaking of assists, the typical real-world-based assists will be making their way to DiRT 4, along with the developer’s own assists. 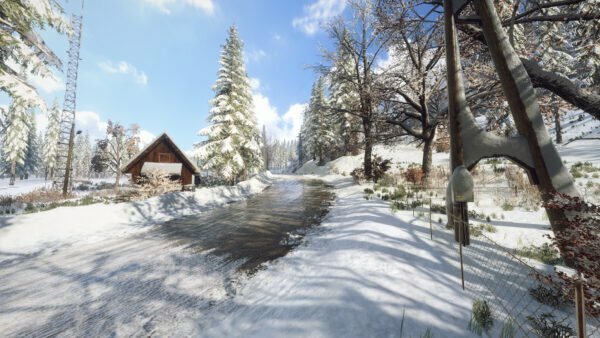 The new Off-Throttle Braking assist does exactly what it says: activate the brakes once the player lets-off the gas pedal. Its strength is also adjustable, offering varying levels of assistance. 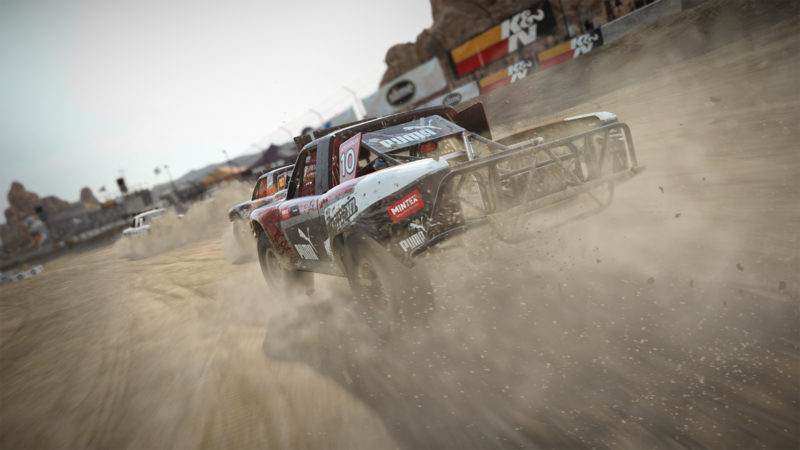 The Codemasters Blog claims both Gamer and Simulation handling modes will provide plenty of challenges to players, so we’ll have to see how true that statement is once the game releases June 9.